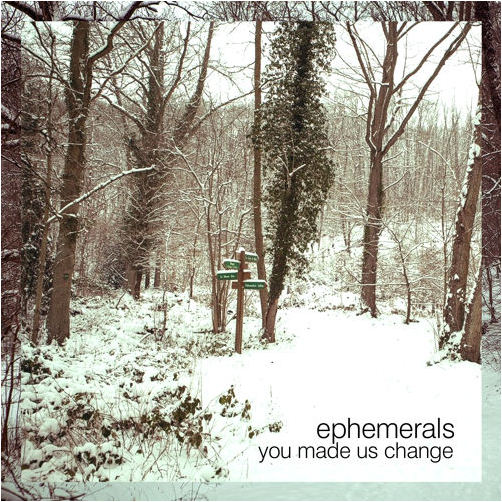 Ephemerals is the name of a band that constantly make a deep, profound research in old-school music like soul, jazz and funk to bring to light new routes and new approaches. From Soho, London, this “soul family” featuring a musicians from from a collective of soul, jazz and afrobeat bands have re-released their album Nothin Is Easy under UK funky label Jalapeno Records in September 2014. Sparse electric guitar, trumpet, piano and soft drum are the essential elements of this super stylish soul that recalls to me not only the great age of soul, with smooky bars, faint lights and an outstanding mood, but their sound recall me soul within soul music of Amy Winehouse who gave too much for the scene. This way, You Made Us Change tells more than words can say cause love speaks the language of music. And Ephemerals paly such a great music!